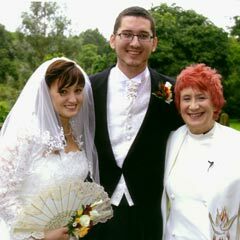 If you would like to talk to someone about Baptism, Confirmation, Marriage, or a Funeral please contact us. 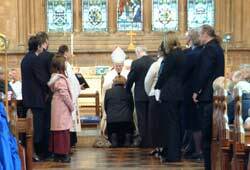 Baptism (Christening) is a sacrament which can be performed at any age. 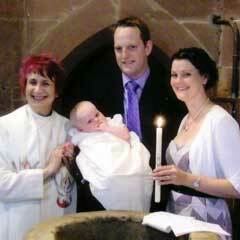 At St Mary's we regularly baptise babies, children and adults. The service continues with the celebration of the Holy Communion where the newly confirmed join others in receiving the Sacrament. Here at St. Mary's we wish to offer you every possible support at the time of the death of a loved one. If you need any information about arranging a funeral you can contact us, or a local undertaker will also be able to advise you about the necessary arrangements.